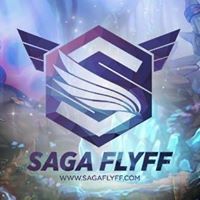 This is Saga FlyFF's new and official forums. You can post any FlyFF-related (or not FlyFF-related) topics here on the designated sections of this forums. Invite your friends so our community will blossom even more!